Sportsman's Warehouse will have a Grand Opening for our new store in Lansing, Michigan on Friday, May 31st, 2019! The new location will provide quality, brand-name hunting, fishing, camping, shooting, apparel, and footwear merchandise to the local community, accompanied by the company's well-known high level of customer service. The Lansing location will introduce the Sportsman's Warehouse brand to Michigan and will be the 93rd store in 24 states. 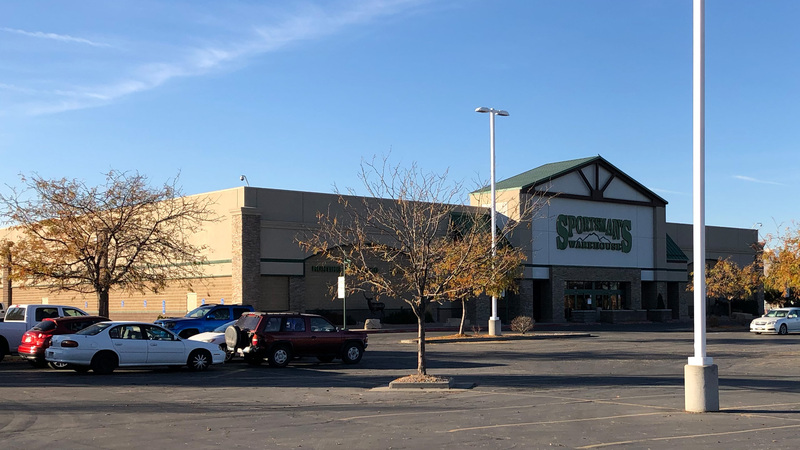 As with all Sportsman's Warehouse locations, the store will also feature instruction, seminars, special events, and an assortment of over 60,000 items with region-specific products for local, outdoor activities.